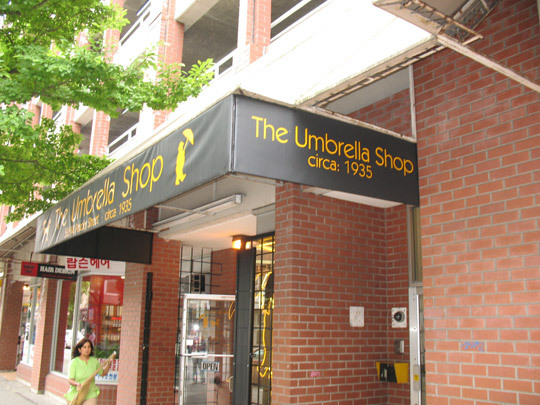 At Signs BC Illuminated we offer the absolute best in awning design and fabrication. 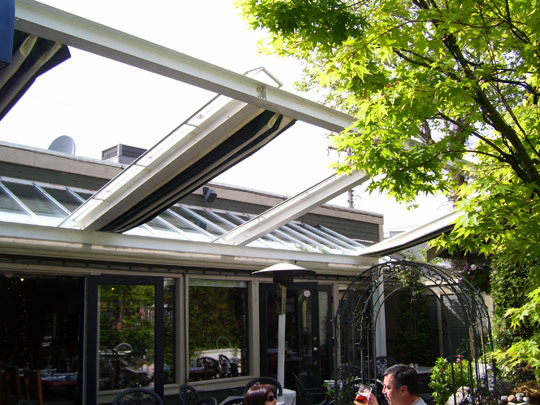 Using staple frame technology offers a clear architectural look and allows us to design awnings to fit virtually any location or application. 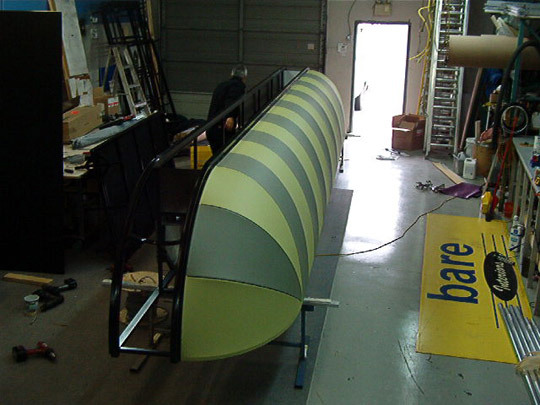 We can manufacture any style of canopy to suit your needs. From blade awnings for window shade and projecting roll-up awnings for patios, to full wraparound storefront signage awnings and projecting entrance canopies – whatever your needs – we have your business covered. 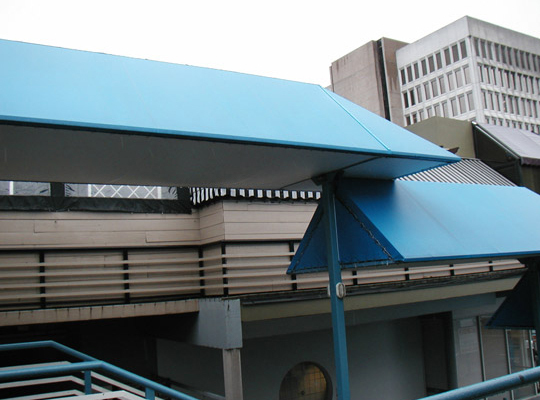 We offer a variety of colours and fabrics to fit your corporate image including graphic-ready awning materials. Full-colour digital printing is available for any cover. 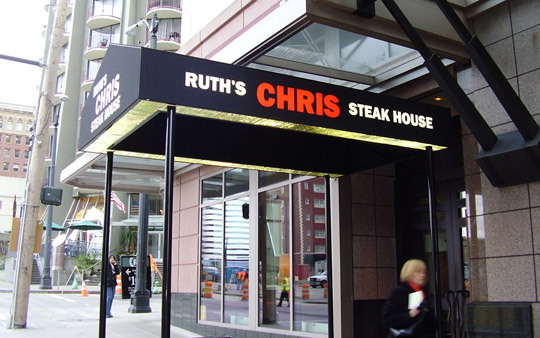 Illuminated awnings are an excellent eye-attracting feature for your storefront. 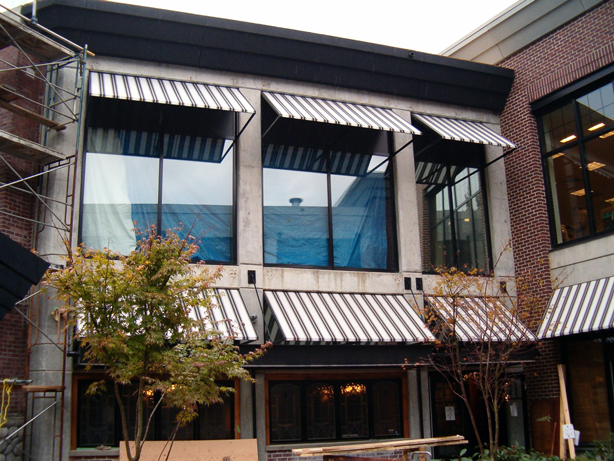 Our awnings are available with wing panels, high-output outdoor rated fluorescent light fixtures, and mesh or egg crate soffits to ensure a professional look from all angles. 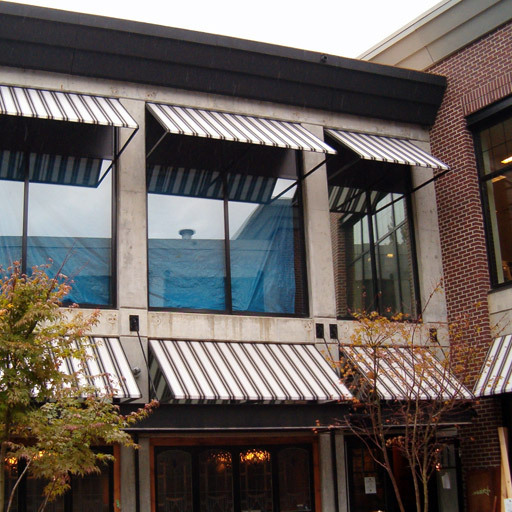 Awnings offer business owners and property managers an endless array of signage and shelter options that are more cost-effective than large-scale construction to achieve the same results. 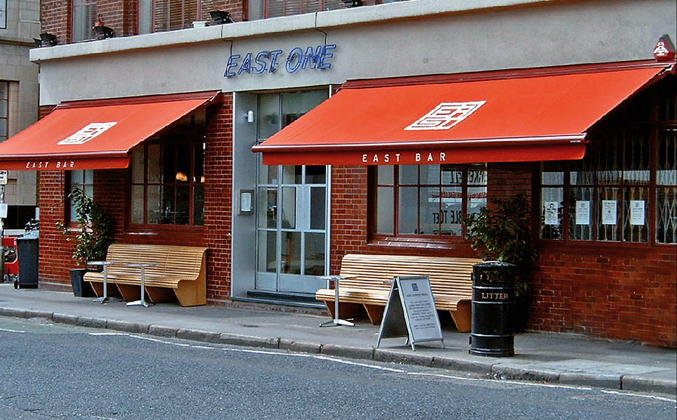 And awnings are easily custom designed, coloured, and printed to fit in with existing aesthetics, yet still bring your corporate branding to life. Our experienced staff can help you with your project from the initial design right through to installation. 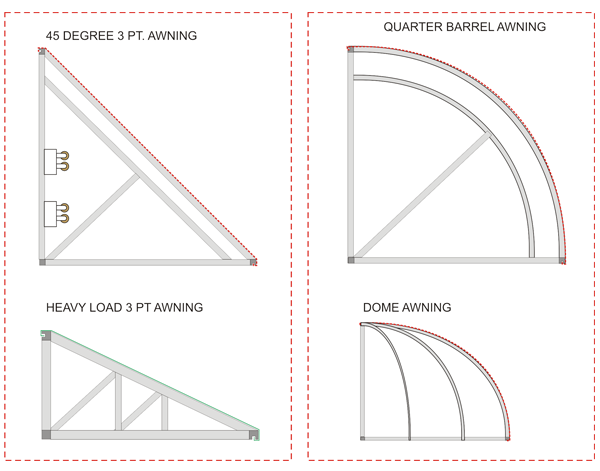 We offer technical drawings for city or landlord approval as well as engineer-certified drawings for permit applications when necessary.